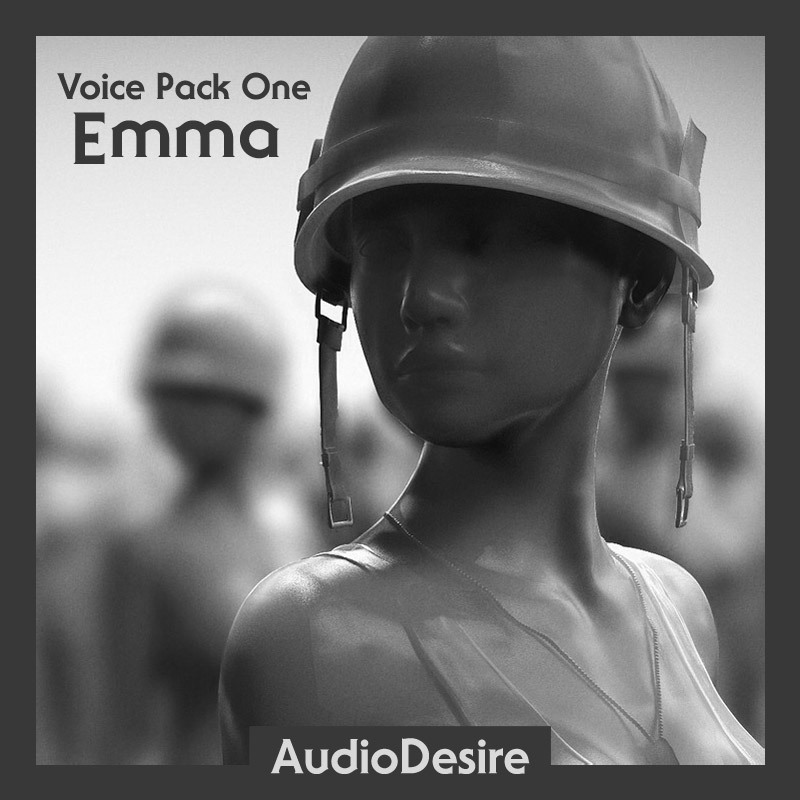 This library contains a comprehensive selection of high quality, project ready, female vocalizations with a focus on combat variations such as attacks, deaths and painful shouts. The collection is rounded out with other commonly required voice performances for actions such as jumping, laughing, crying and screams and is perfect for your game character, animation or screen performer. 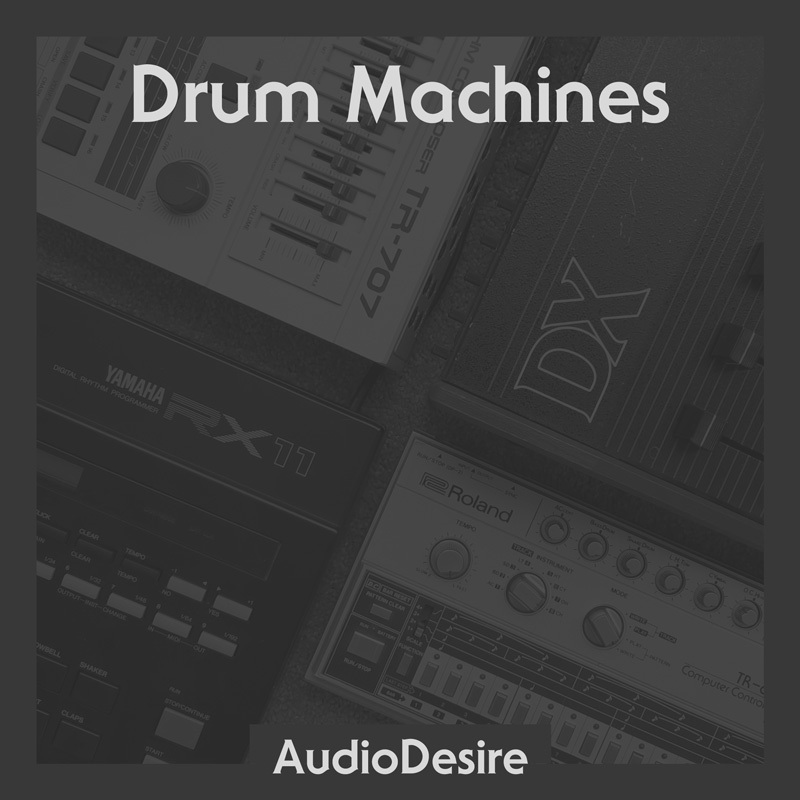 Total duration of audio: 17' 10"
This library contains Over 500 high quality drum machine samples recorded at 96kHz / 24Bit and edited and normalized ready to load into your hardware or software sampler. Where appropriate a huge range of settings and variations were captured so you can recreate and further tweak these classics.